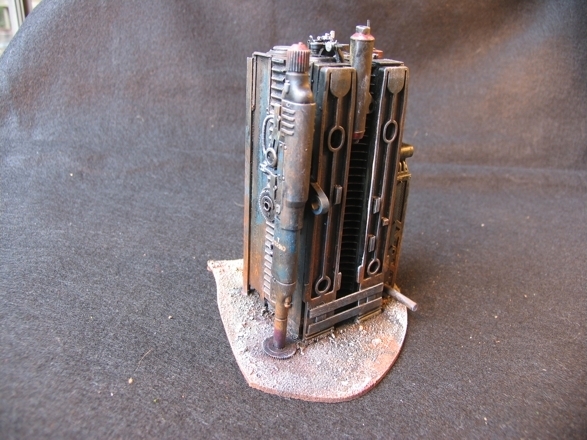 Nice piece, i really like the weathering. I'm still waiting for you to visit Vancouver so you can come down and game with me you know. My door is always open!